If you want to be the best of the world, there needs to be joy in your training. I believe that riders have to have joy and harmony with their horse at the forefront of their focus, this is a key part of my approach to training. This article first appeared in the February 2018 issue of Heels Down Magazine. 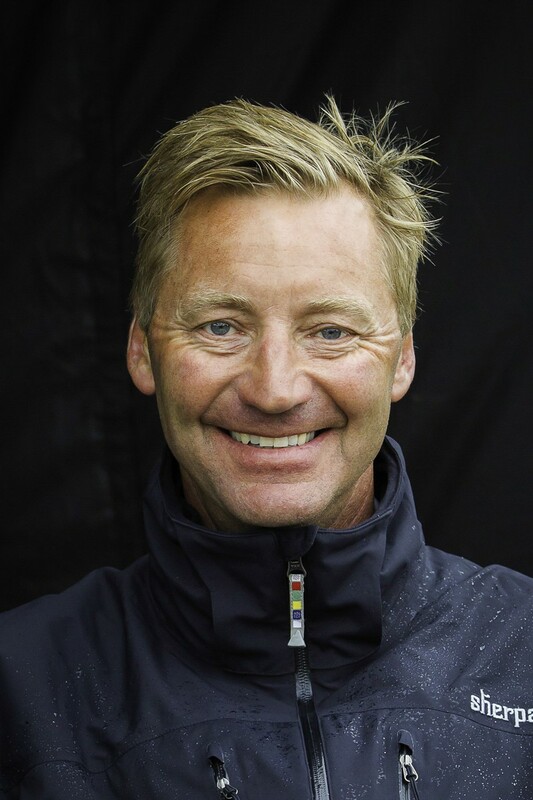 Erik Duvander was appointed U.S. Eventing Performance Director in the fall of 2017 after serving as the coach for the New Zealand eventing team for a decade. He has over 30 years of High Performance planning and development experience. Erik previously competed for Sweden at the World Championship and Olympic levels. Before I was named to the position of U.S. 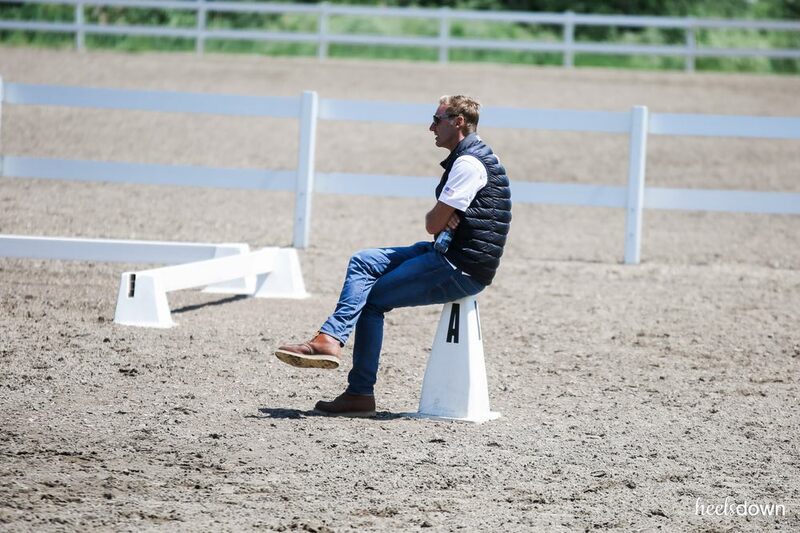 Performance Director for Eventing in October of last year, I took approximately six months to travel across the United States and teach clinics. As the former eventing coach for Team New Zealand, I had been working purely with High Performance horses and athletes for about a decade, but those six months of teaching younger riders, less experienced riders, and greener horses, turned out to be of great value to me in my quest to constantly be a better trainer. I found that I had to be so much clearer in my communication with riders and not take anything for granted when I explained my philosophy of training and sharing my experience. When you work with the top end athletes you are mainly fine tuning to get the maximum performance out of the horses. While with the younger riders it is about teaching the fundamentals of training and to develop there feel when they are riding. This feel is essential to become a good rider. But most importantly I had to get better at adapting my way of communicating to each riders individual style of learning. It takes a fair bit of discipline to not over-compete the horses to ensure the horses longevity in the game. Another thing that I was reminded of, despite the looming pressures, is that there’s got to be joy within what we do. If you want to be the best of the world, there needs to be joy in your training. Maintaining that joy, even when you’re driving performance, is essential. I believe that riders have to have joy and harmony with their horse at the forefront of their focus, this is a key part of my approach to training. I have also become aware that in America the number of competitions throughout the year is astonishing – it feels like the seasons never end! It takes a fair bit of discipline to not over-compete the horses to ensure the horses longevity in the game. Don’t get me wrong, I do believe that there is a time in a horse’s career when they need to compete more often than they will later in life in order to gain experience and conditioning. The younger and less experienced horses do benefit from running more at the lower levels where the distance is shorter and time is slower. While physical breaks are important, it’s the mental breaks that are also crucial. But when the horses come up to the higher levels it is important to plan the seasons with a rhythm of enough time with less intensity of training and competition. I have a very competitive approach to training and this includes well planned and structured training sessions to get the most out of every day’s work. What I am looking for is maximising on the time on the horses without putting them through unnecessary wear and tear in the training arena. This will free up time spent with the horses in natural environments like on hacks through the countryside or as I did the other day galloping on the beach and finishing of walking the horses through above the knee deep water for a excellent all-round work out, where the horses had fun. While physical breaks are important, it’s the mental breaks that are also crucial. I do think horses reflect on what they have done, so if you give them small breaks during training sessions and through the competition season, they come back often much better. Especially the younger horses – lifting there levels with good training, then back off – I find that it’s in that resting period that they really mature physically and mentally. 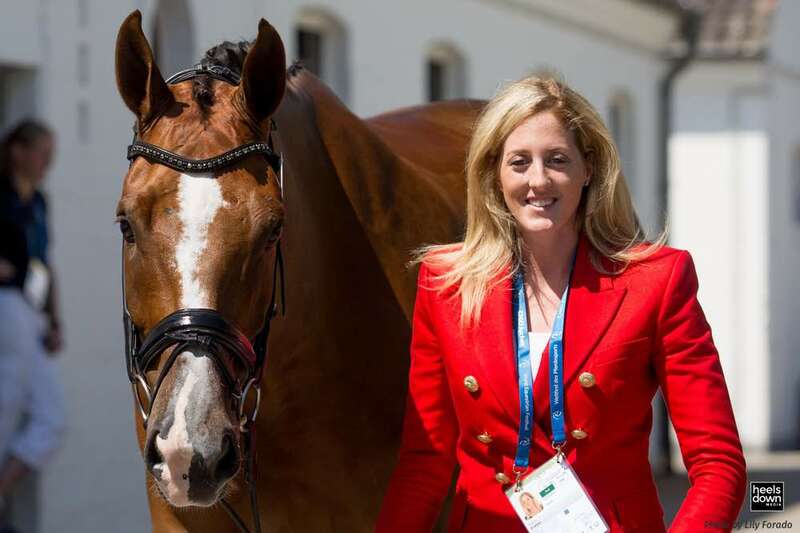 In my holistic approach to training, horse management and performance, I believe all things need to be thought through together – not as separate pieces. Again, everything in harmony. I can often tell when a rider is about to have a big success in their career, because I see that everything is working harmoniously in their system. I can see that their training, their horse care, their planning, and their riding is done in a joyful and harmonious way. You can often see two to three weeks out from a big championship whether a rider is going to succeed. As I’ve stepped into my new role, I believe that if you have the right people around you, you can really make something successful. I definitely sense that we have the right people in every corner of eventing in the U.S., High Performance or otherwise. The few events I have been to in the US are at the highest quality to develop future horses and riders and also prepare our horses for Championships. I am looking forward to be out at competitions round the US and see the future young horses and riders at the same time as we are preparing the Team for WEG at Tryon. Spicer’s Corner: Why Do I Do It?